Yesterday we released a story about Chris Conti becoming the newest member of CoralVue. We had a chance to catch up with Chris, and discuss the move in length. While Chris has a long-standing history with IceCap, he is extremely excited about the opportunities his new position may offer. 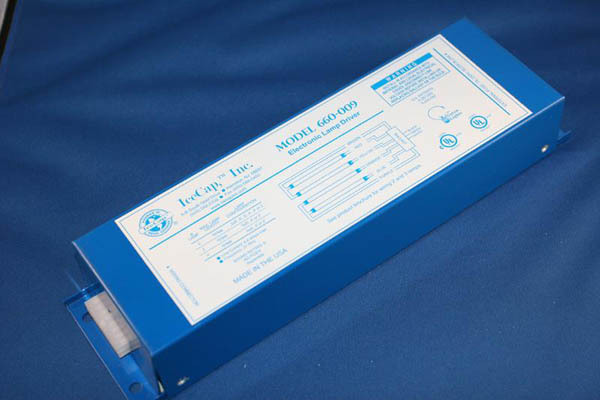 One particular topic we covered, was product support for the popular IceCap 660 and 430 ballasts. Chris informed us that CoralVue will be providing support, which would cost around $60 (plus shipping) for customers who wish to continue using these products. As one of the original designers, Chris is intimately familiar with the product, and is well positioned to offer support. This is a relief for many hobbyists out there who purchased IceCap ballasts, and are now unsure of the status of the company. We have been noticing an increased concern from IceCap users, and it seems that this may be allow them to continue using the products, with the confidence that if something goes wrong, they can get support. We are still looking for any word from IceCap as to the direction of the company. We will update you with any developments. Do you know of they will support the reef illumination fixture? Thanks. Good stuff by the way. Always enjoy your articles.